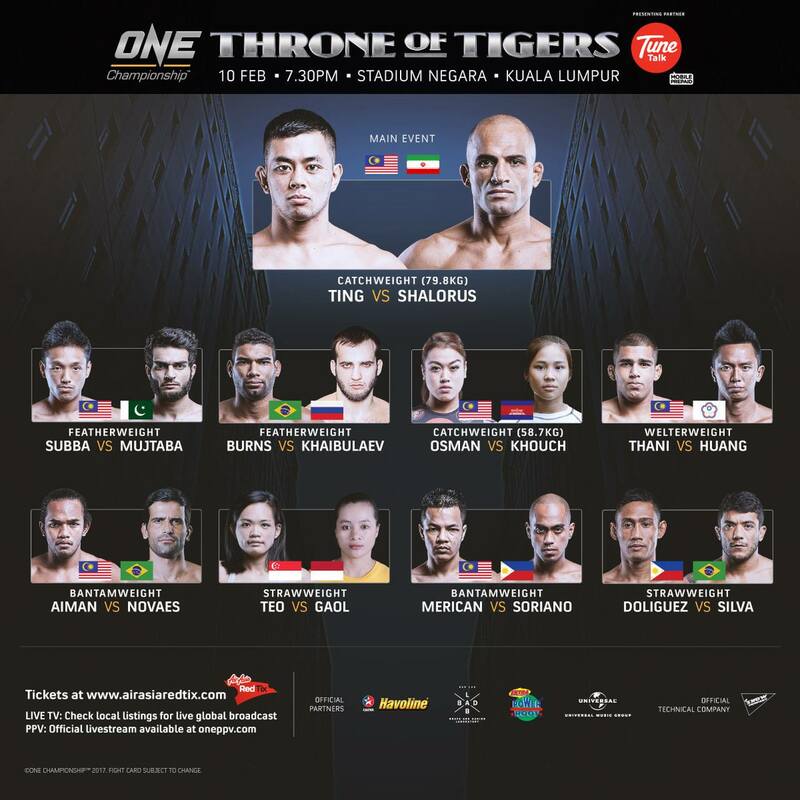 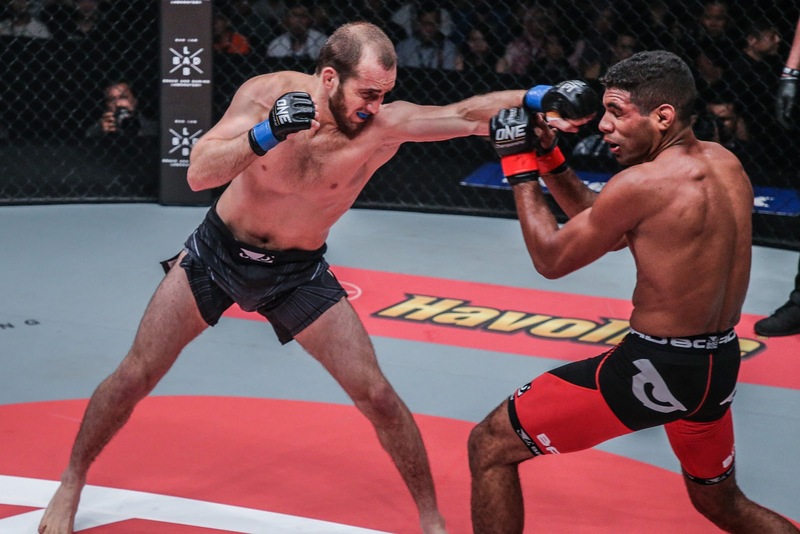 THONE Championship™ (ONE), has once again electrified the capacity crowd at the Stadium Negara in Kuala Lumpur with another exciting evening of world-class mixed martial arts. 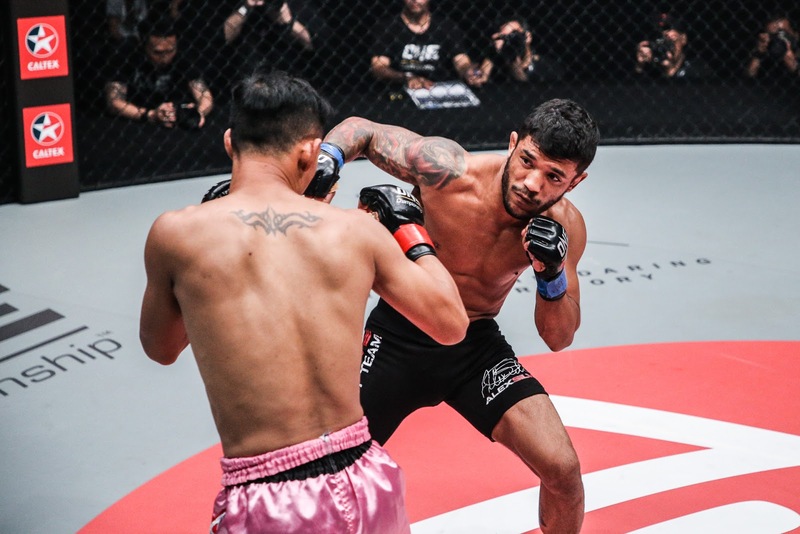 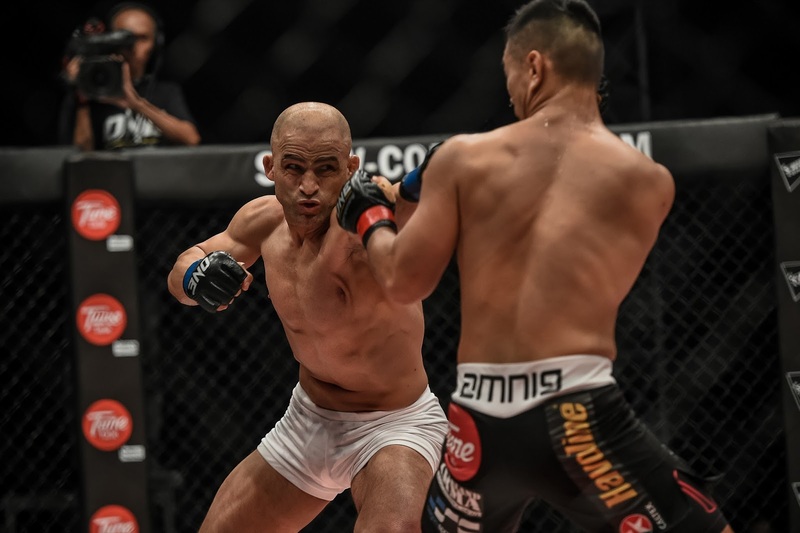 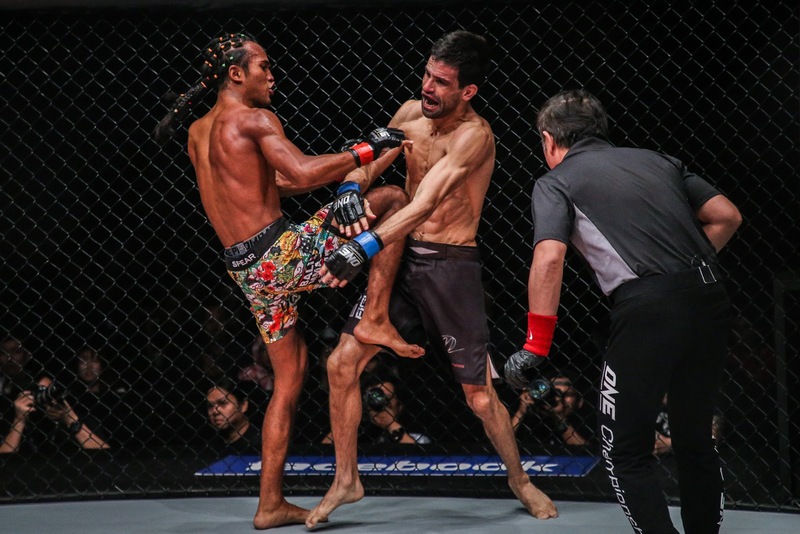 The absolute best in local and international mixed martial arts stars took the ONE Championship cage by storm, delighting fans in Malaysia with non-stop action. 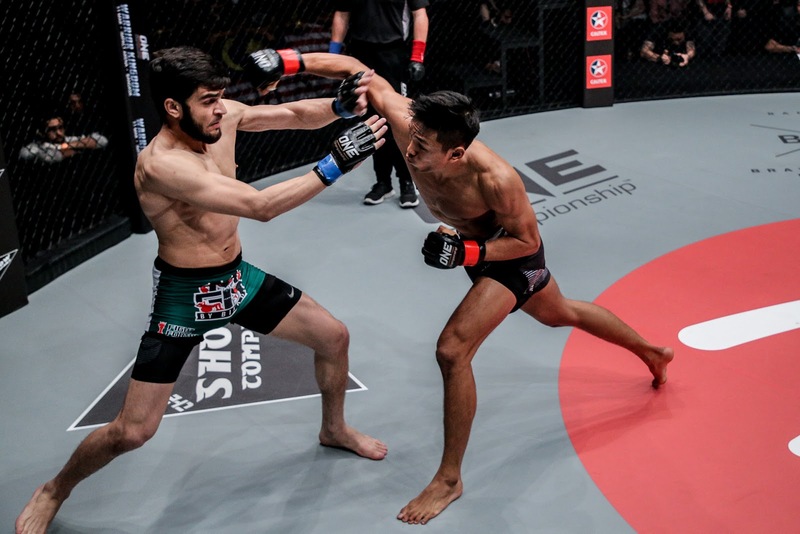 In the main event, Ev “E.T” Ting emerged victorious over Kamal “Prince of Persia” Shalorus to win by split decision in a high-octane catchweight encounter. 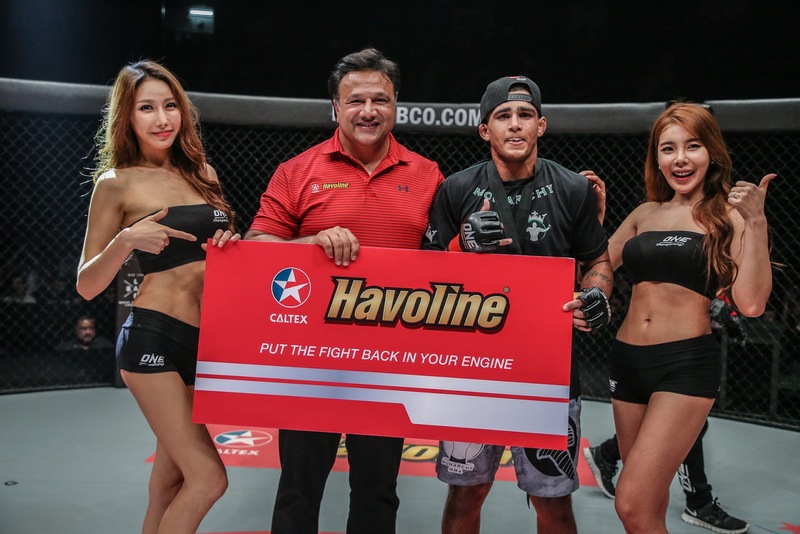 One day before the fight, fans, media and bloggers were invited for Fight ready session. 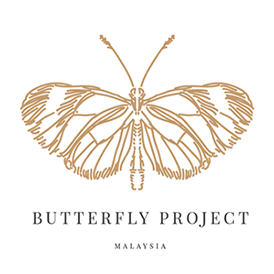 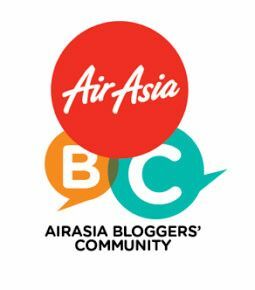 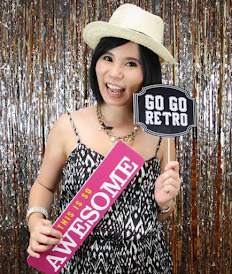 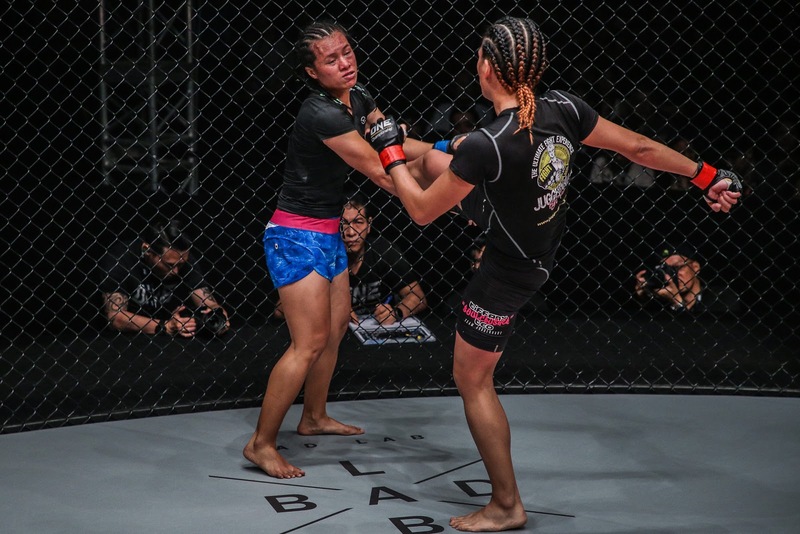 The "Fight ready" event gives the fans a unique opportunity to show their support for their local fighters and have some fun experiencing BAD LAB's new products alongside top-ranked ONE Cahmpionship superstars such as the popular Malaysian Female fighter Ann Osman, and the Subba brothers. 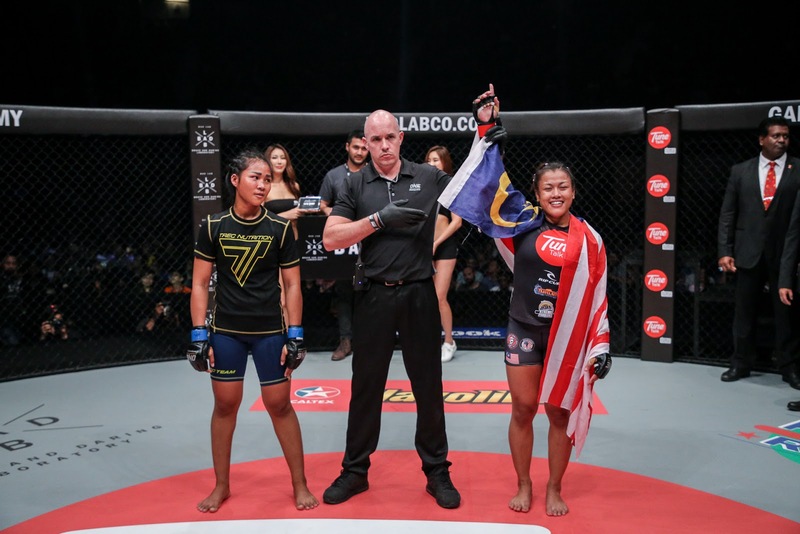 The fighters invited their fans on stage to join them for the styling session. 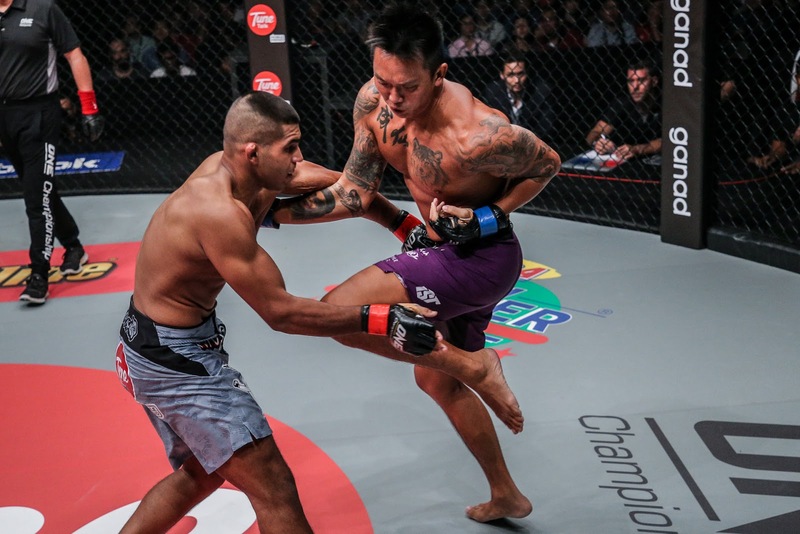 The " Fight Ready" styling session by the athletes at Sunway Pyramid will be judged by representatives from BAD LAB, Watsons and One Championship's Vice-president and the former three time UFC Champion Rich Franklin, followed by prize presentation.